Director if the MAmI (Modelling Ambient Intelligence) Research Lab. 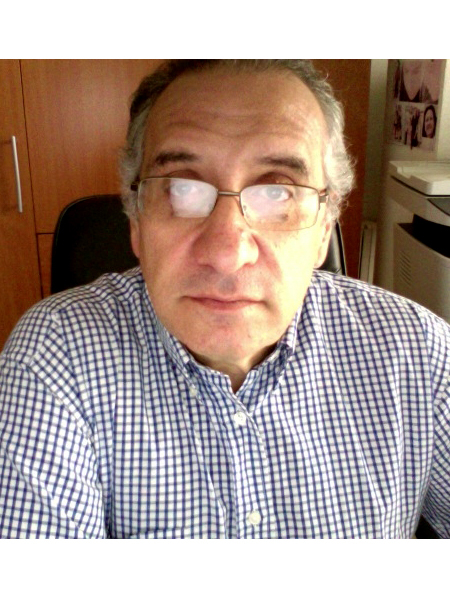 Associate Professor in Computer Science at Castilla-La Mancha University since 1992. I have serveral publications in journal and conferences on Ubiquitous Computin, Ambient Intelligence and AAL. I'm the general chair of the Ubiquitous Computing & Ambient Intelligence conference (UCAmI) and the International Workshop on Ambient Assisted Living (IWAAL).